This weeks’ guest is Elizabeth Stiles - a fashion brand consultant. Elizabeth saw a gap in the market, and decided to launch a business helping small brands to create fashion labels, from idea and research, to manufacturing and sourcing fabric, Elizabeth has a wealth of knowledge. 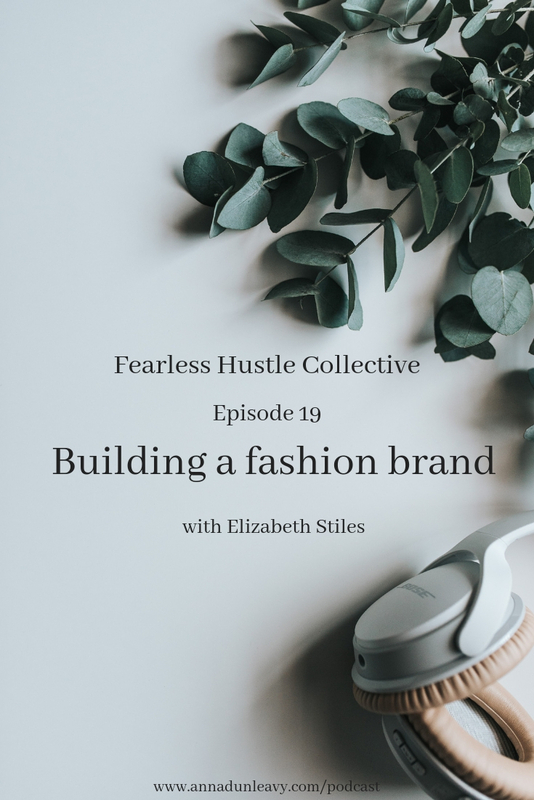 We chat about Elizabeth’s leap to take her side hustle full time, why it’s important for small brands to really connect with the consumer and the rise of ethical fashion.